'Kon-Tiki' Star Nabs Villain Role in Dwayne Johnson's 'Hercules' | Radical Studios, Inc.Radical Studios, Inc.
Santelmann will play Rhesus, a golden-locked barbarian and revolutionary who is Hercules’ main foe in the movie. 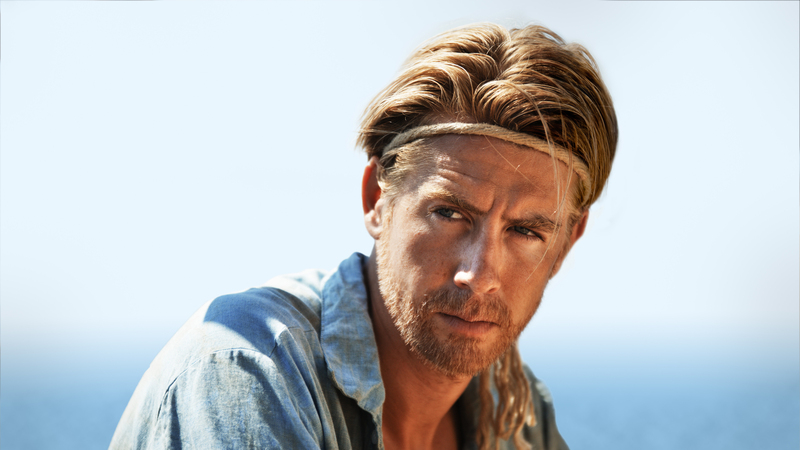 This will be Santelmann’s first English-language production and comes as Hollywood continues its love affair with Kon-Tiki. The movie not only garnered best foreign language nominations from the Academy, directorsJoachim Ronning and Espen Sandberg recently beat out several helmers to nab the coveted gig of directing Pirates of the Caribbean 5.